Allison Shenton started her dance training in 1981 at Dance Arts, Inc. She enjoyed dancing the Nutcracker with Dance Arts every December performing such roles as Dew Drop, Snow Queen and the Sugar Plum Fairy. 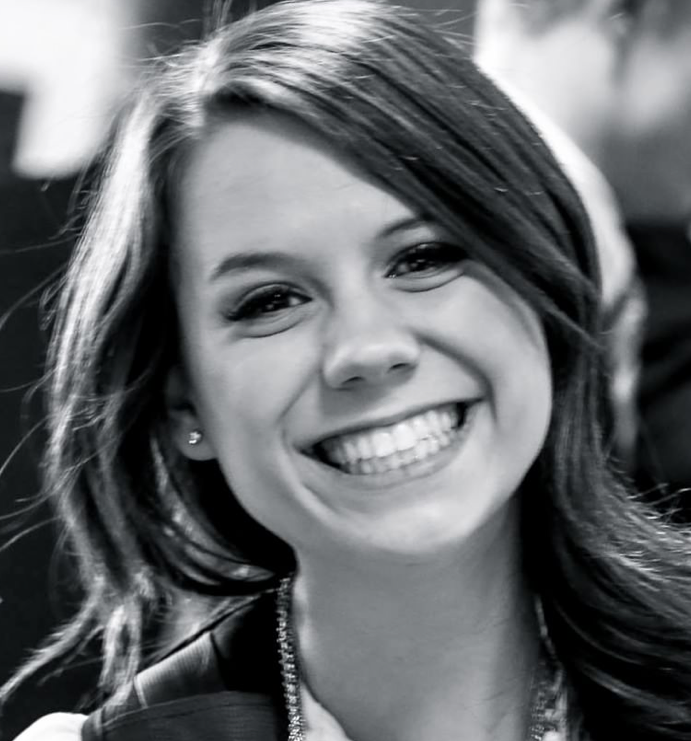 Allison attended the University of Georgia where she received a Bachelor of Science in Family and Consumer Sciences and a minor in Dance Education. At UGA she was a company member of the UGA Ballet Ensemble under the direction of Joan Buttram. Many of the roles danced at UGA inspired her love for classical ballet. Such include Myrta, Queen of the Willis in Giselle, the Sugar Plum Fairy in the Nutcracker with the Athens Symphony, the Pas de Quatre in Act 1 and Corps de Ballet in Act 2 Kingdom of the Shades in the full-length production of La Bayadere, Flowers in collaboration will Ballethnic Dance Company’s Urban Nutcracker, and corps de ballet in the full length La Sylphide. After graduation from UGA, Allison also had the opportunity to work as a professional dancer in Atlanta Festival Ballet. She was directed by the world-renowned dancer Nicolas Pacana. Allison danced in many productions including The Nutcracker, The Little Mermaid, and Beauty and the Beast. She did many original works arranged by Mr. Pacana and enjoyed dancing in the lead trio for the work Symphony in C. At Atlanta Festival Ballet School, she served as the Director of Operations. In 2003 Allison returned to Dance Arts, Inc. Her students have gone on to study and have scholarships to many summer programs, selected for the Governors Honors Program, as well as compete at the Youth America Grand Prix under her direction. She is proud to have many of her past students studying at major Universities as Dance Majors including The University of Georgia, Florida State University, Jacksonville University, Kennesaw State University, Belhaven College, Brenau University and Valdosta State University. 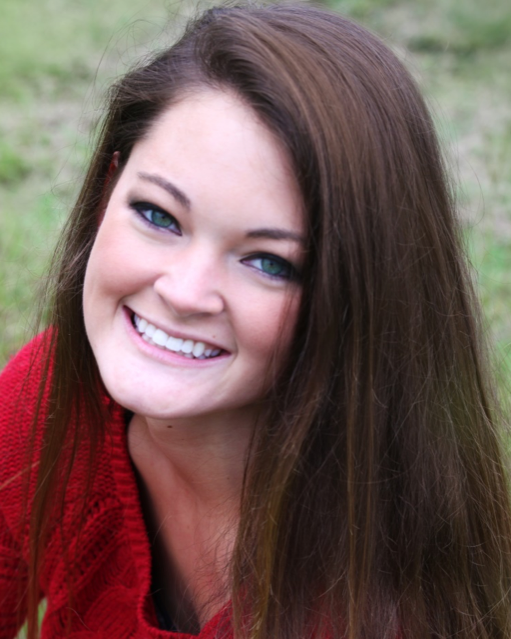 In 2014, Allison was happy to join the Dance faculty at Valdosta State University from 2014-2016 teaching ballet and was very proud to be a Blazer. Starting Fall of 2016, Allison transitioned to the role of Artistic Director and owner of Dance Arts Valdosta, Inc.
Shannon Thomas began her dance career in Douglas, Georgia at The Dance Company, under the direction of Caroline Post. She Competed for 10 years with their competition team, Dance Attack, traveling the country and attending competitions and conventions hosted by the nations top choreographers. After high school, she attended college at The University of Georgia where she was a member of The Redcoat Marching Band as a member of the dance line, the Georgettes. In 2002, Shannon opened Now Dance This in Douglas, Georgia. For 7 years her students competed and won top awards for choreography, technique and entertainment, as well as many national awards. In 2009, Shannon began teaching at Dance Arts teaching tap, jazz and ballet. Ansley Maurer began dancing at the age of two and continued throughout college. She was an instructor at Dance Arts for several years before attending graduate school and moving to New York. While a student under Linda Chase, Ansley danced many roles including Clara, Dew Drop, and as part of the Arabian trio in the Nutcracker. Ansley is truly excited to return to Dance Arts as an instructor in the 4-5 year old tap/ballet class and ballet 1 class. Alice Bergeson danced professionally in New York for eight years. She was in A Chorus Line, the Movie, several MTV videos, and she danced in Broadway shows for world- renowned choreographers, Bob Fosse and Jerome Robbins. In Bob Fosse’s revival of Sweet Charity, Alice was featured in “Big Spender” and she was the lead dancer in “The Rich Man’s Frug.” In the original cast of Jerome Robbins’ Broadway, she was a soloist in the “Somewhere Ballet” and was one of the three “Cool Girls.” She trained at the School of American Ballet in New York, San Francisco Ballet School, North Carolina School of the Arts, and later with Maggie Black in New York. She taught ballet and jazz classes at Pacific Northwest Ballet School, Florida State University, Syracuse University and Cornish College of the Arts. 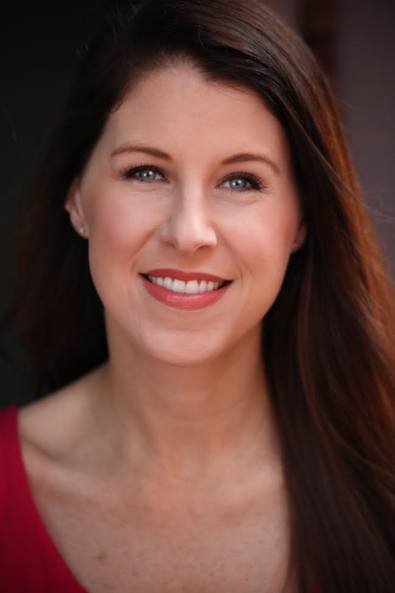 She also choreographed for SD Prism Dance Theatre, ARC Dance Productions and the Seattle Theatre Group. While teaching and choreographing in Seattle, Alice attended Seattle University and graduated with a degree in chemistry. 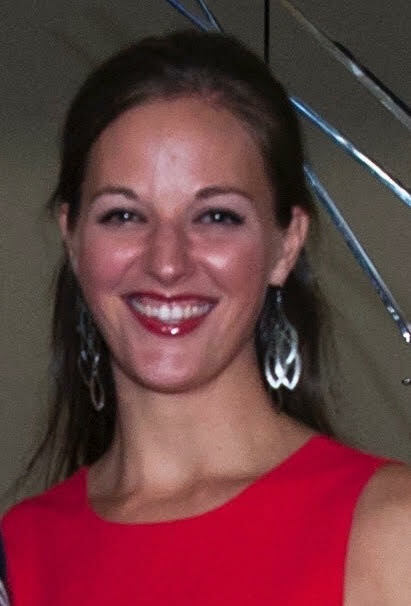 She currently teaches chemistry at Lowndes High School, and she is happy to join Dance Arts for another exciting year. Melissa Pihos began dancing at a very young age and has been performing professionally for over 20 years. She has performed all over the United States and her film work has screened in several film festivals across the country. She has danced for Flatlands Dance Theatre, Van Dyke Dance Group, John Gamble Dance Theatre and Sidelong Dance Company. She has also performed in works by Martha Graham, Larry Keigwin and Twyla Tharp. She is an award-winning filmmaker and is currently touring her work, PIHOS A Moving Biography as Alzheimer’s disease awareness events. PIHOS A Moving Biography is a documentary dance/film performance that explores the life of her father, NFL Pro Football Hall of Fame receiver Pete Pihos and his battle with Alzheimer’s disease. The work has toured to Charlotte, Winston-Salem, Lubbock, TX, Philadelphia, New York City and Santa Fe. Holding an MFA in Choreography/Dance from UNC-Greensboro, her previous dance faculty appointments include UNC-Greensboro, UNC-Charlotte, High Point University and Salem College. Pihos is also a national dance judge for Showstopper and Dance Machine. 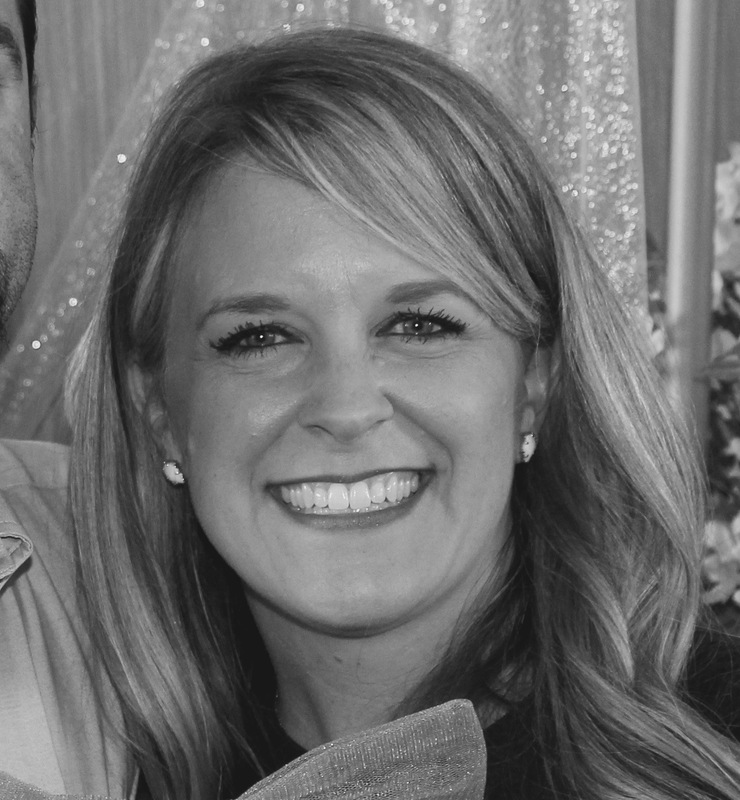 Emily Harp started her dance training as a preschooler in Macon, Georgia. She spent many happy hours in downtown Macon at Flag City School of Dance under the direction of Cindy Little. She was a part of the Show Biz Dancers, the studio’s competition team and became an assistant instructor in high school. Emily loved performing in the Nutcracker of Middle Georgia every December, and had the honor of being chosen to dance in different roles throughout the years. Her childhood dream came true when she was chosen to play Clara. While earning a Mass Media degree at Valdosta State University, Emily danced under the instruction of Eric Neilson and Catherine Schaffer. She performed in several dance concerts as part of VSU’s Repertory Dancers as well as the musical theater department’s production of 42nd Street. A week after graduating college in May 2003, Emily married her favorite person, CJ. They now have three children, and enjoy frequent dance parties in the living room. Emily is so excited to share her love for dance with the students at Dance Arts. Hannah Kortrey is a Georgia native that found her calling to dance at the age of five. She studied hip-hop in high school and formally studied Modern, Ballet, jazz, Contact-improv, and ballroom training at Valdosta State University. For a semester she performed in a theater for youth tour called “Eventually, Ever After” that traveled through Georgia’s Elementary and Middle schools. During the summer of 2015, Hannah was hired as a dance performer at Wild Adventures Theme Park which consisted of acting and dancing with some improv. She had the opportunity to adjudicated her choreography at the American College Dance Association for the South East Conference. 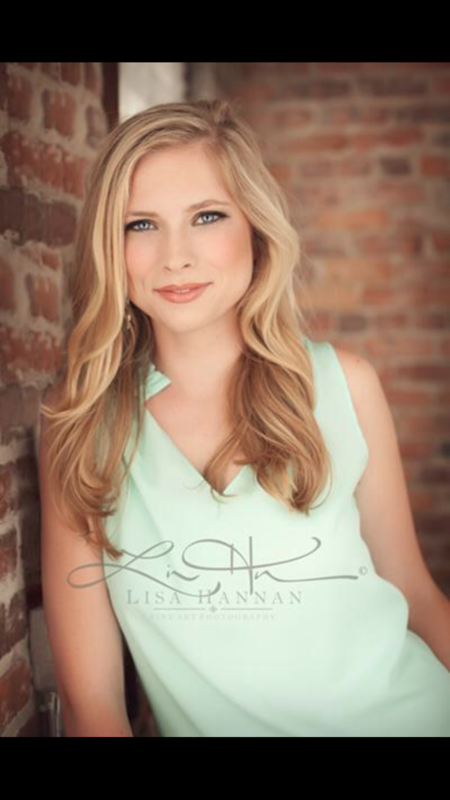 Hannah graduated from Valdosta State University in 2016 with a BFA in dance. Lauren loves to dance almost as much as she loves her baby girl–and that’s a lot! She grew up learning and competing a variety of styles including jazz, modern, contemporary, tap, and ballet. In high school, she led her high school dance team to several first place awards as choreographer and captain, and attended the Virginia Governor’s School for the Arts for a prestigious summer dance intensive. She continued her dance career at Brigham Young University, where she studied Psychology with a minor in Dance and toured all around the country and world for 4 years with the International Folk Dance Ensemble. She now has experience performing over 20 styles of dance and can’t wait to share a little portion of that knowledge as a Contemporary teacher at Dance Arts! Elizabeth Anne Ramos began dancing with Dance Arts at the age of three under the direction of Mrs. Linda C. Chase lasting 15 years. In 2014, her love for small children led her abroad to Honduras, Central America, to work in an orphanage for over a year. Now that she has settled back in Valdosta with her husband, she has found her place again at Dance Arts teaching Kinderballet, 4 & 5 year old tap/ballet, and Primary tap, ballet and jazz. When she is not teaching, she can be found in the office! Margaret Anne began training in dance under Linda Chase and Allison Shenton at Dance Arts at the age of seven. She trained in ballet, pointe, jazz, modern, and tap. She performed many Nutcracker roles during her time at Dance Arts including Clara, Snow Queen, Dew Drop, Russian Duet, Soldier Doll, and many more. In her junior and senior years of high school, she served as an assistant instructor at Dance Arts and now teaches and assists classes weekly. Margaret Anne continues to dance in college with a minor in dance while majoring in Exercise Physiology at Valdosta State University. She is grateful for the opportunity to pass on her passion for dance to the younger dancers at the same studio where she found her love for dance. Born into a musical family, Lauren is no stranger to a stage. From musicals, to orchestra concerts, to opera productions, Lauren finds joy in artistic expression. After her first dance recital at age 12, she knew dance would always be a part of her life. Highlights of her early dance training included acceptance into Dmitri Roudnev’s Ballet Intensive from Moscow, and The University of Oklahoma’s Summer Ballet program, Summerwind. In college, Lauren was a Principal Dancer for Metropolitan Ballet Wichita, KS as well as Wichita Contemporary Dance Theatre. 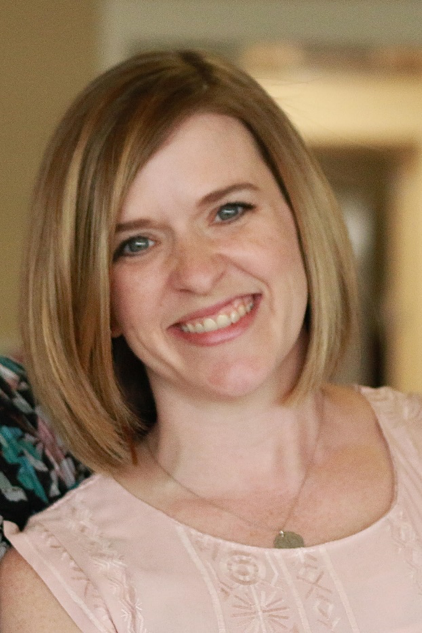 As a military spouse, Lauren has had the opportunity to share her passion for dance with students in Kansas, Oklahoma, Texas, and now Georgia. Currently, she is a Second Grade teacher at S L Mason Elementary. She is delighted to work with the talented and knowledgeable staff of Dance Arts. Ms. Chase began her early training under the renowned Russian ballerina Hela Slavinska in Red Bank, N.J. At age thirteen she joined the Ballet Guild of Jacksonville, Florida directed by former ballerina of New York City Ballet, Betty Hyatt Ogilvie She has trained with the most prominent teachers in the dance world: George Balanchine, Felia Doubrovska, Pierre Vladimiroff, Anatole Oboukoff, Robert Joffrey, Igor Swetzoff and Matt Maddox. It was in Atlanta, Georgia that Mr. George Balanchine, world renowned director/choreographer of New York City Ballet, awarded her a full dance scholarship to attend the School of American Ballet in New York City. DANCEMAGAZINE highlighted Ms. Chase in their article on Regional Ballet Festivals after viewing one of her performances. While living in Rome, Georgia she and Anneliese Mathews formed the Rome Dance Academy. She continued her school in Rome after moving to Cartersville, Georgia and establishing the Cartersville Dance Academy. In 1970 she moved to Valdosta, Georgia with her two children and husband. In 1971, she opened the Valdosta Dance Academy teaching all levels of ballet along with tap and jazz. Through her efforts, Valdosta audiences saw their first performance of The Nutcracker in 1972. This began an eagerly received annual tradition. When Ms. Chase moved her studio in August 1989 to its present location at 1760 W. Gordon Street in Remerton/Valdosta, she changed the name to Dance Arts. Linda’s Dance Arts students have auditioned and have been accepted to such well known professional schools as the Joffrey School of Ballet, NY and San Antonio, TX, North Carolina School of the Arts, Boston Ballet School, Dance Aspen Colorado, Princeton University, South Carolina Dance Institute, The School of American Ballet, Virginia School of Arts, the Rock School of the Pennsylvania Ballet, Nutmeg Conservatory for the Arts, Pacific Northwest Ballet and students as dance majors and minors at the University of Georgia, Jacksonville University, University of Utah, Belhaven College, Florida State University and The University of Tennessee. Former students that have danced professionally are: Jessica Roan principal dancer with Charleston Ballet Theatre, Anne Harshbarger with The Houston Ballet and a principal dancer with Atlanta Ballet, John Michael Schert with American Ballet Theater, Alonso King Lines Ballet. and the Trey McIntyre Project, Holley Chatraw Johnson with Atlanta Ballet and Lexington Ballet and Allison Hannay Shenton with Atlanta Festival Ballet.